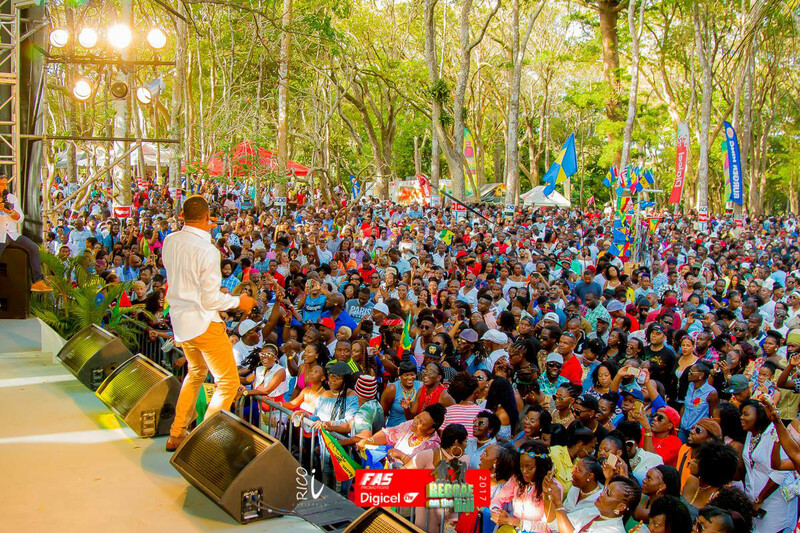 With your choice of music festivals, food festivals to sporting festivals and cultural events, we highly recommend scheduling your trip to Barbados to coincide with one of these events. 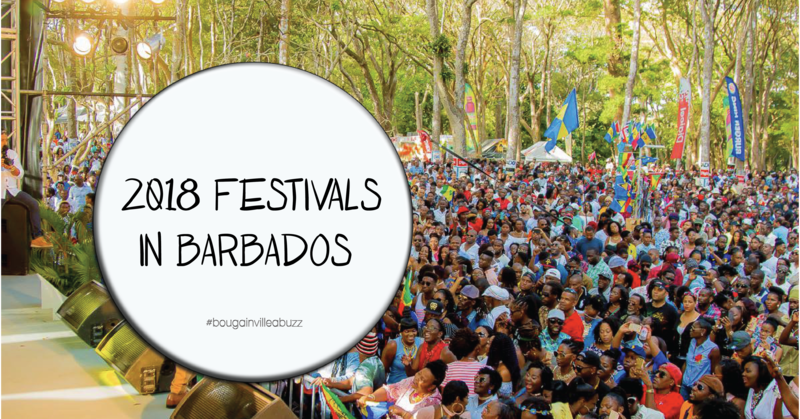 Here are 13 of our favourite Festivals in Barbados! Learn the mesmerizing story of rum in the birthplace of rum itself. 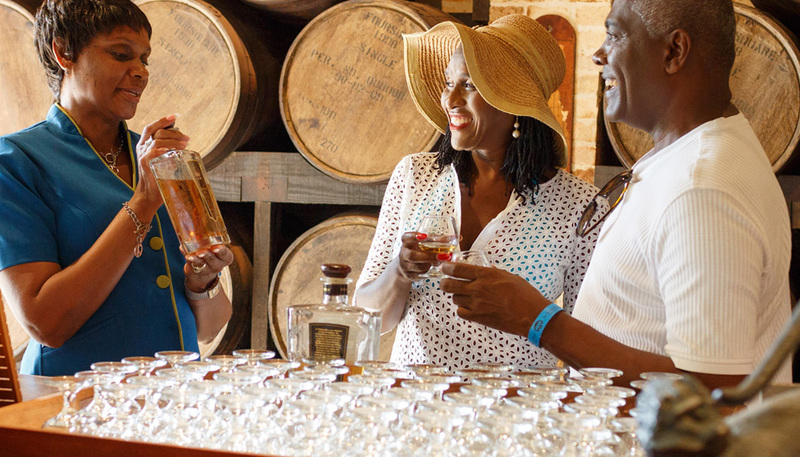 This is the newest season to launch in Barbados and is packed with events like distillery tours, rum cooking classes, mixology shows, sugar spa treatments, windmill and rum shop tours, and much more. Learn more here. Music, crafts, food, fun and of course fish! 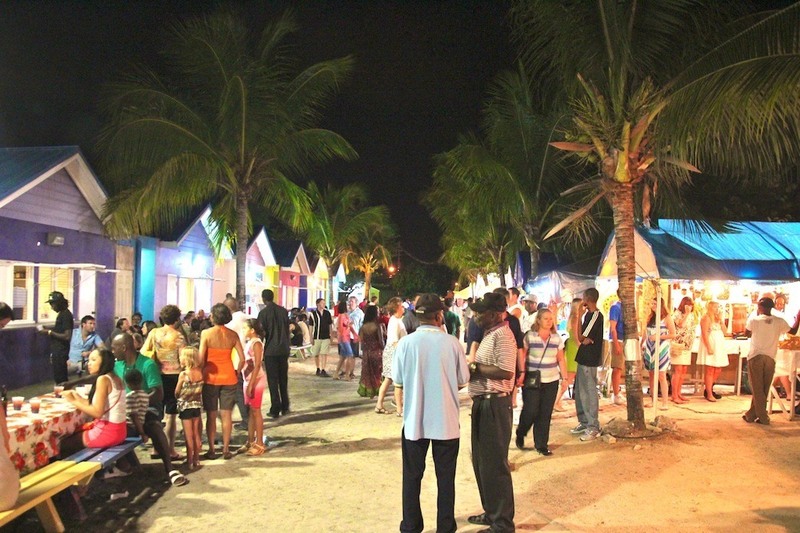 The Oistins Fish Festival is held every year over Easter weekend in the Oistins Fish Village on the south coast of the island, near to Bougainvillea Resort. 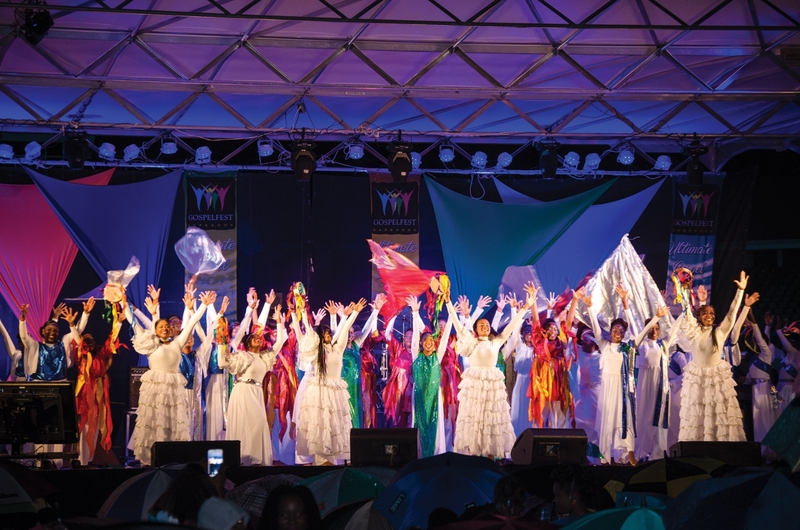 The festival celebrates the contribution of the fishing industry to Barbados. Enjoy the fresh fish and other local street food at the festival. Look out for the fish boning competition or the grease-pole competition, they are crowd favourites! 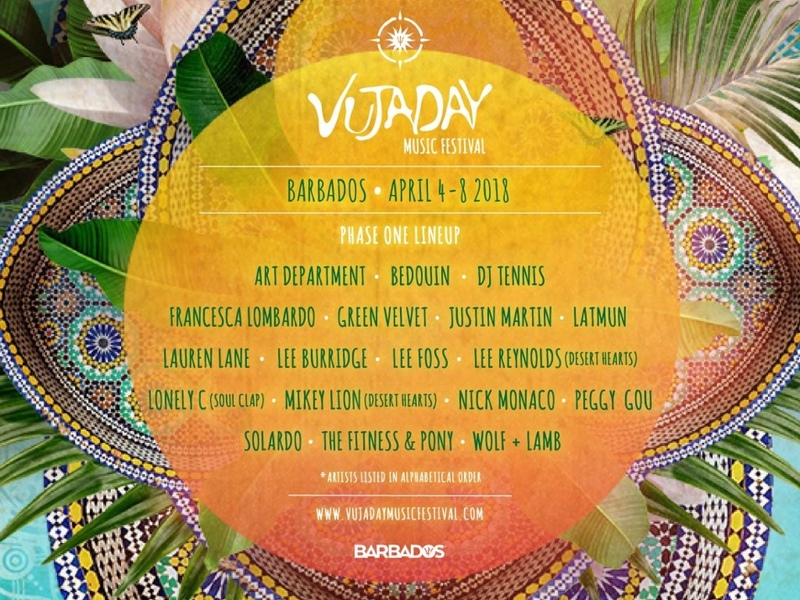 Barbados was selected as the 2018 venue for this International Music Festival. Vujaday promises to ignite your sense of adventure at the curated musical and cultural experience. For more details visit www.vujadaymusicfestival.com. Reggae Beach Party, Reggae Party Cruise, the Vintage Reggae Night and the grand finale, Reggae on the Hill – this festival has been a favorite since 2005. Local, regional and international Reggae acts all come together at unique venues to perform for thousands over the highly anticipated weekend. Check out the photos from previous years and you will see what we mean. Sir. Gary Sobers may have been an International Cricket Superstar in his youth but nowadays you will find him on one of the five golf courses in Barbados. 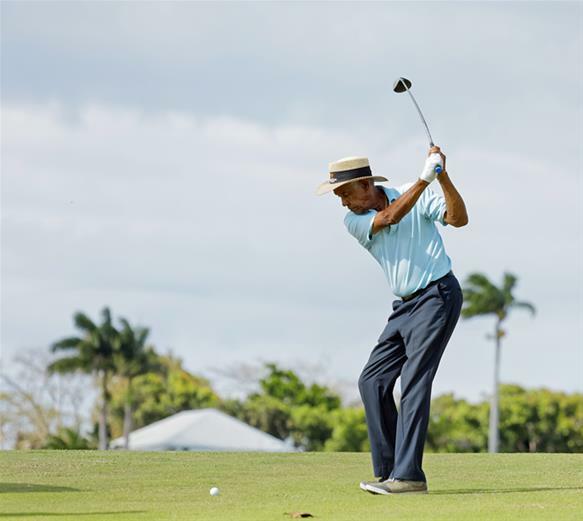 The tournament attracts many amateur and professional golfers from around the world and is recognized as a qualifier for the Latin American PGA Tour. The 4-day tournament will be held at Sandy Lane, Royal Westmorland, Apes Hill and The Barbados Golf Club. The most dynamic 3 days of rally driving in Barbados. 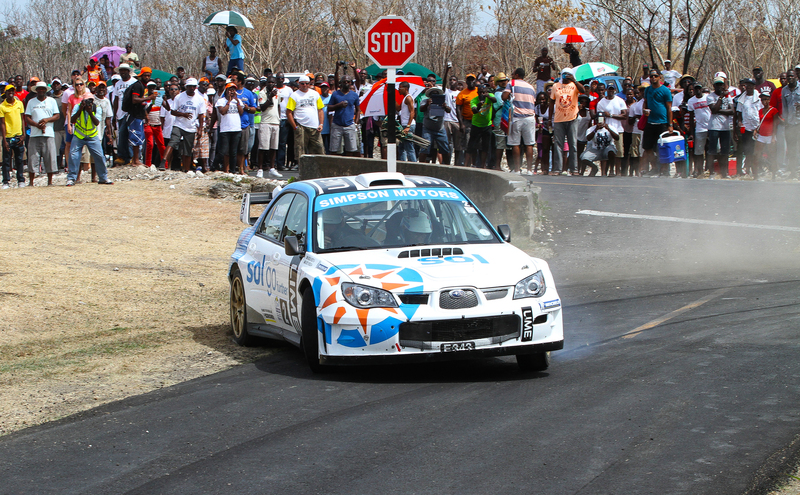 Sol Rally Barbados attracts drivers from all over the world as they go head to head on the winding roads of Barbados. 2018 promises to be the best year yet with a record breaking number of female drivers and lots of newcomers with some very special cars. Do not miss the action packed weekend. Live like a local and experience Barbados’ #1 Festival, Crop Over. This festival celebrates a 200-year-old traditional that honors the end of the sugar cane season. The 6-week festival features local arts, crafts, food, and of course parties. The festival comes to a magnificent climax on the first Monday in August every year: Grand Kadooment Day. Thousands of people parade in bands from the National Stadium to Spring Garden Highway in sequins, feathers and jewels dancing behind music trucks and drinks trucks to sweet soca. Love a good party? Take part in the Crop Over Festival just once and you will be back every year – don’t say we didn’t warn you! 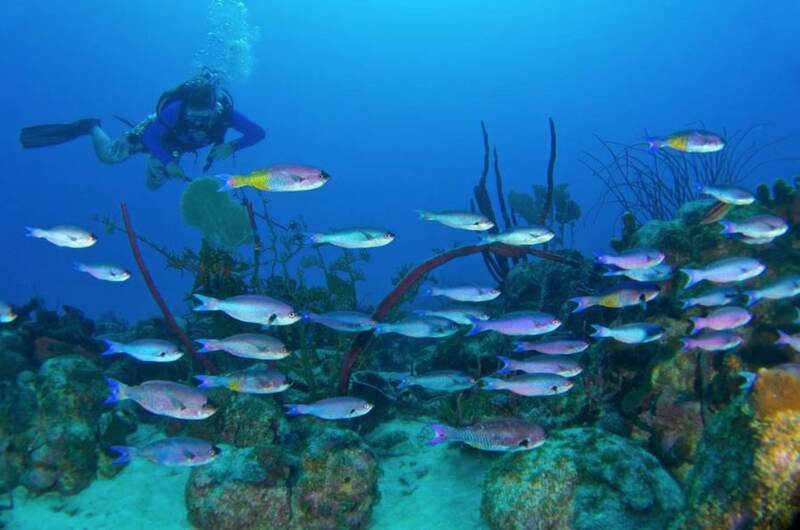 Discover what lies beneath the surface of our beautiful Bajan seas. Dive Fest Barbados will feature something for everyone (even if you can’t swim). Some highlights include: water awareness programs, scuba diving / freediving demonstrations & trials, beach clean ups, lionfish hunting (and tasting), conservation tips and of course dives all over the island. Trade out the ice for some tropical turf at the Barbados Hockey Festival. Teams from the Caribbean, UK, Europe, South America and around the world compete both on and off the field in a what promises to be a fun week, island cruise & beach party included – you are in Barbados after all. Tantalize your taste buds with the flavours of local and international chefs and mixologists. 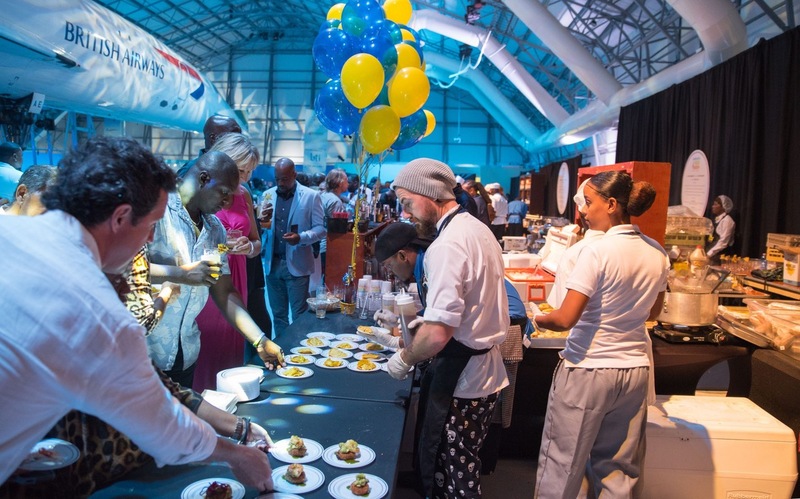 This sophisticated celebration of gastronomic art is one of the most popular festivals in Barbados for locals and visitors. The festival begins with a cook off in Oistins, a food and rum pairing event on the Friday night followed by an afternoon of canapes and spirts at polo on Saturday. Saturday night is all about the fine dining experience. Sunday is the festivals climax with a beach party followed by a final fine dining experience at a local restaurant. Book your tickets to Barbados to attend the Food & Rum Festival 2018. Fantastic swim conditions make Carlisle Bay, Barbados one of the most magnificent open water swims. 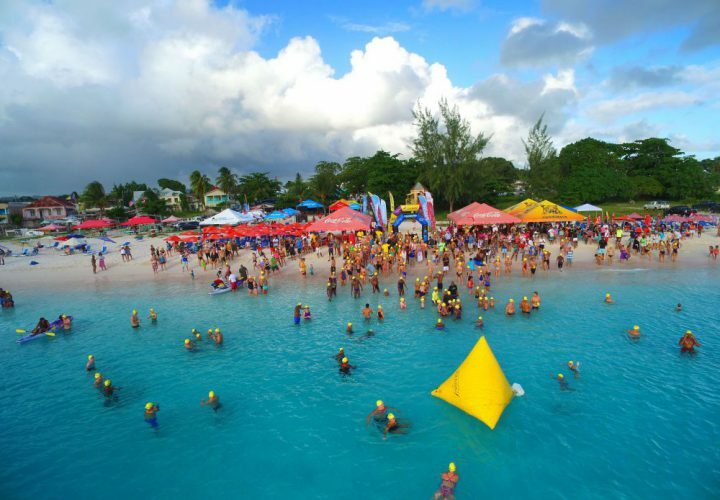 Every November hundreds of swimmers from around the world fly to Barbados to take part in the Open Water Festival. The 2018 Festival will feature 1.5K, 5K and 10K swims. 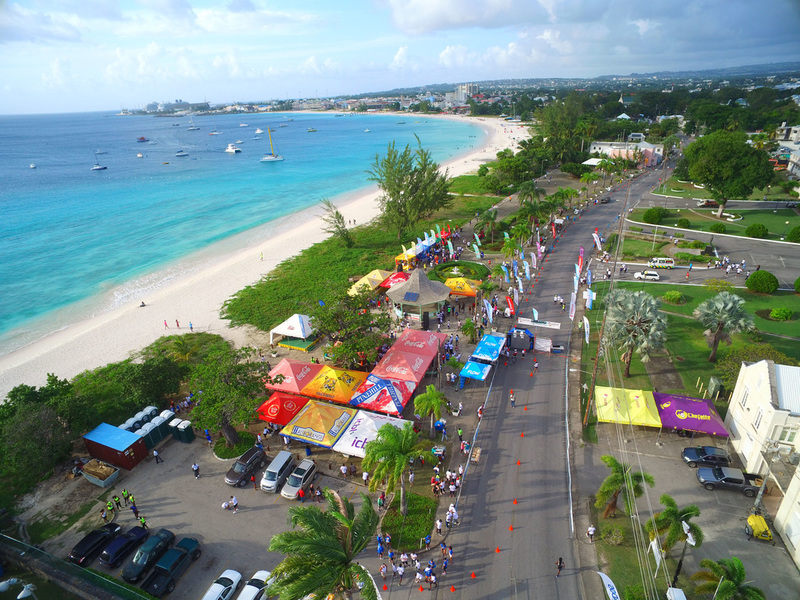 “Come for the run, stay for the fun.” Run Barbados Marathon Weekend is well attended by local and international runners and walkers. The festival begins with the Family Fun Mile Run with prizes for best costumes. Things get more competitive as the 5K and 10K run kick off on the Saturday. The Sunday is where it gets serious with the half marathon and full marathon. There will also be a 5K walk for charity in aid of the Heart & Stork Foundation of Barbados. Get up and get moving in the beautiful and scenic, Bridgetown, Barbados. Previous PostTop 11 Couples’ Photo Op spots in Barbados (to up your IG game)Next Post5 FREE Family Fun Activities in Barbados!